Muscle cars don’t do corners, right? 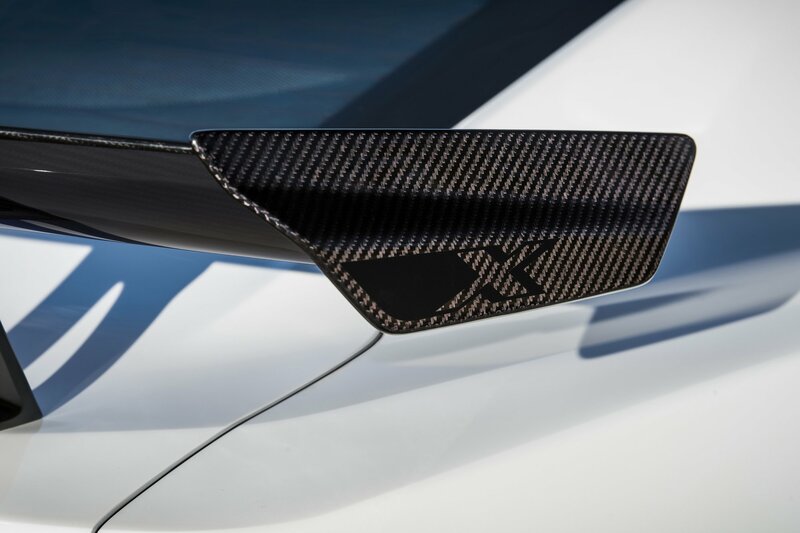 Well, we’re not going to make that assumption in the face of the new Chevrolet Camaro ZL1 1LE. Just look at it. It looks genuinely evil. 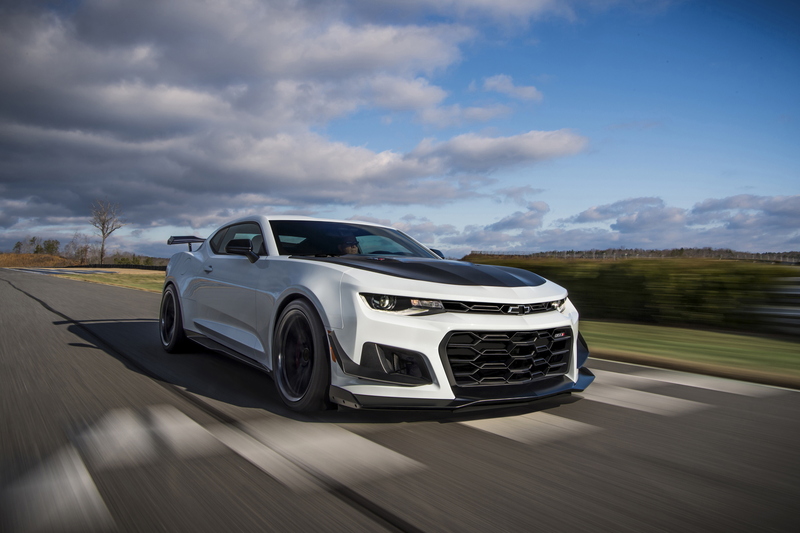 Heavily optimised for the track (the Camaro ZL1 1LE is three seconds faster around GM’s test facility than the standard ZL1 Coupe), the monstrous Camaro has sprouted a large front splitter, flanked by some equally aggressive dive planes, while at the rear sits a racecar-esque carbon fibre wing. 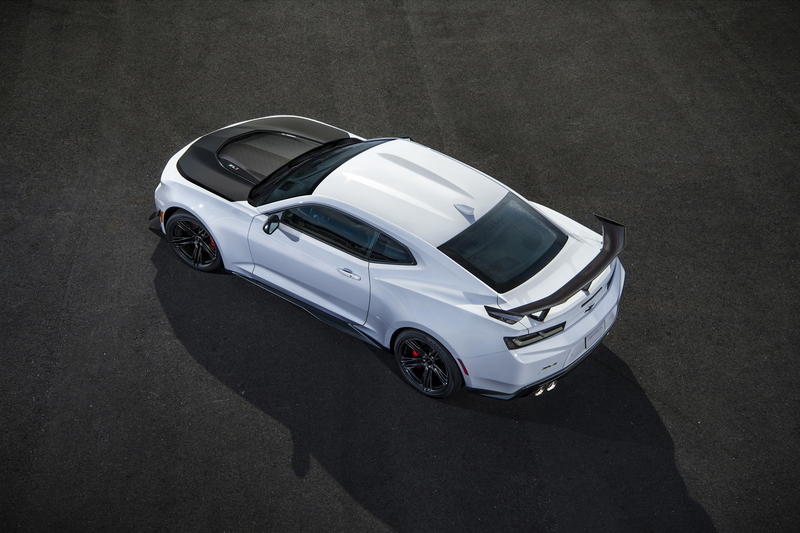 At 1,733kg, the new Chevy Camaro ZL1 1LE is hardly a featherweight but, GM’s engineers have managed to save a few kilos here and there, most notably with a bespoke wheel and tyre package that saves 3.3kg per corner. 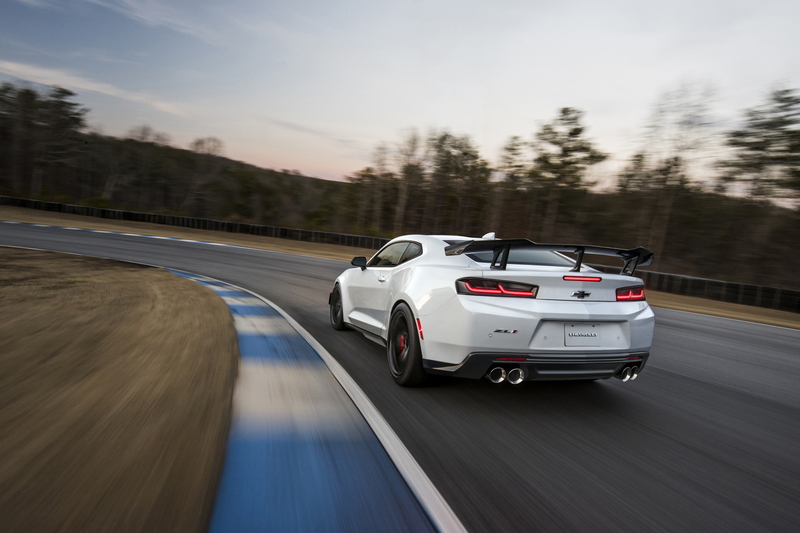 Behind those 19-inch rims, some rather hefty Brembo brakes oversee stopping duties while, unlike most modern track-bred cars, the ZL1 1LE comes with a six-speed manual transmission (complete with rev-matching) as standard. 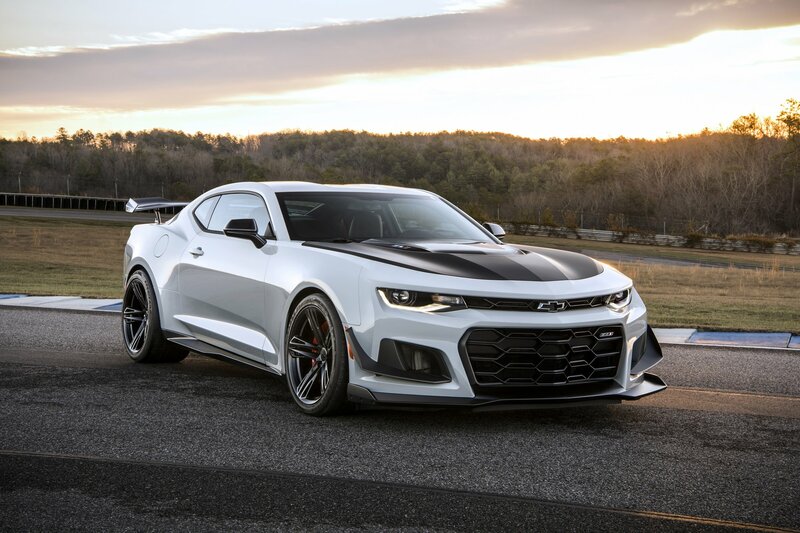 Of course, if you’re looking to treat your Camaro ZL1 1LE as Chevrolet have intended, then you’ll obviously be wanting to tweak the suspension. 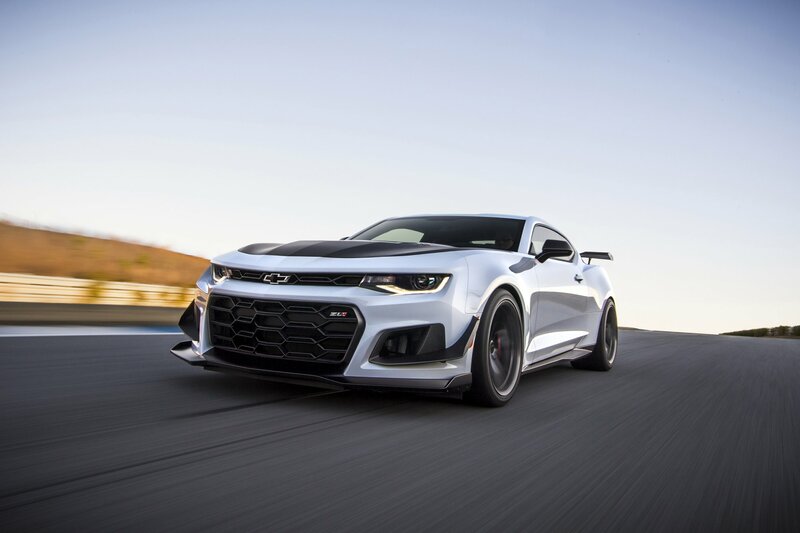 On that front, Chevy have got you covered, fitting adjustable dampers front and rear. Want to change your ride height or stiffen your rear anti-roll bar? 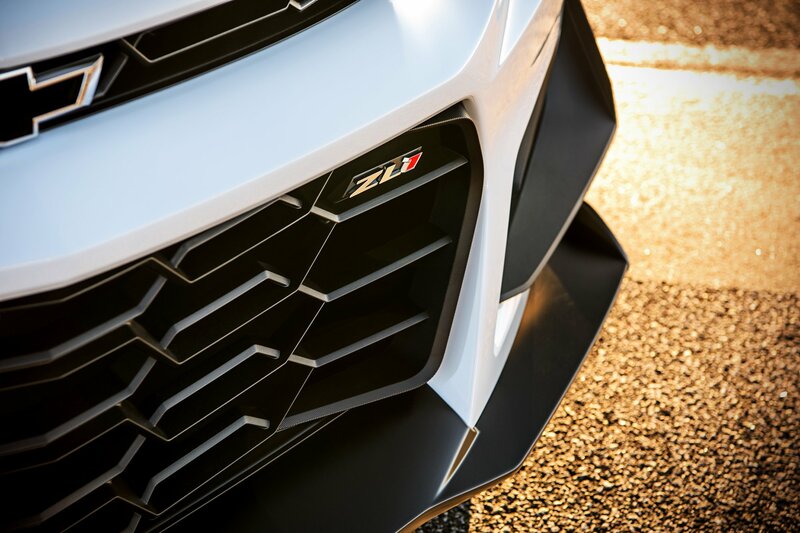 It’s all possible on the ZL1 1LE. As the Camaro hits its 50th anniversary this year, this super steroidal version seems like the best (and craziest) celebration of the iconic muscle car. Just don’t expect us to give the included Bose sound system much of a work. We’ll stick to that roar of that monster V8, thank you.